Mary Alice Gardner, 92, passed away peacefully on February 16, 2019. Mary Alice was born May 5, 1926 to William S. and Harriet Mae (Askew) McKemie in Atlanta, GA.
Mary graduated from the University of Cincinnati, OH where she met and married Arthur J. Gardner on January 10, 1948. The couple lived in various places due to the Air Force which Arthur (Jack) retired as Major in 1970 and stayed in Rapid City, SD. She enjoyed bridge and golf as well as volunteering for various organizations. While in Rapid City, she also taught school as a substitute and later as full-time teacher. She is preceded in death by her loving husband, Jack Gardner in 1997, her parents, and other relatives and friends. She was blessed to have three children: Mark (Linda) Gardner, (Las Vegas, NV), Paige (Scott) Boyd, (Myrtle Beach, SC), and Janet Lynne (Dale) Nelson (Sioux Falls, SD). She was also blessed with three grandchildren: Zeb Gardner, (Buhl, MN), Derrick (Jessica) Nelson, and Adam Nelson, who blessed her with two great-grandchildren: Jack and Ada. 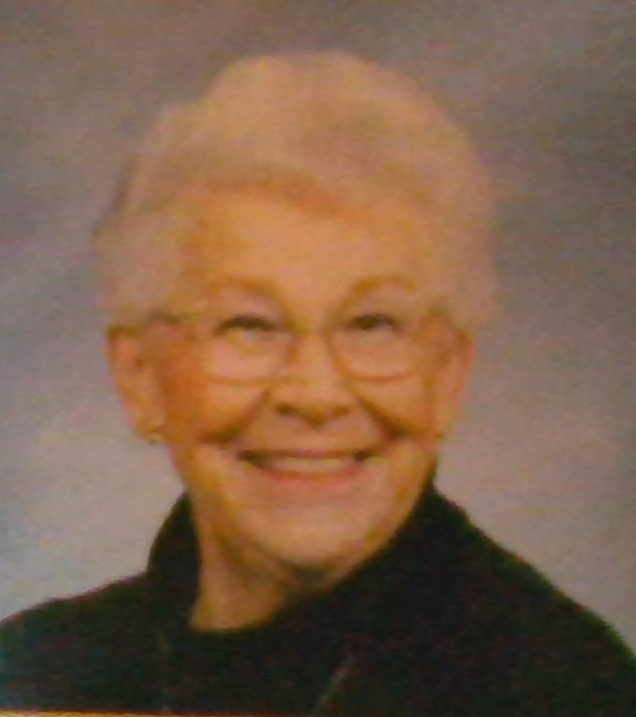 As per Mary Alice’s wishes, there will be no funeral and will be cremated to join her husband in the memory garden of her church St. Theodore Episcopal Church, Bella Vista, AR.